That's excellent , Mark! How about some more pictures? fhoehle, 58 willys, tymbom and 1 other person like this. Hey Mark, Did you get a dealers License yet? fhoehle, fctex, Fly Navy and 2 others like this. What is your wheel tire combo - more specifically, what kind of tires are those? 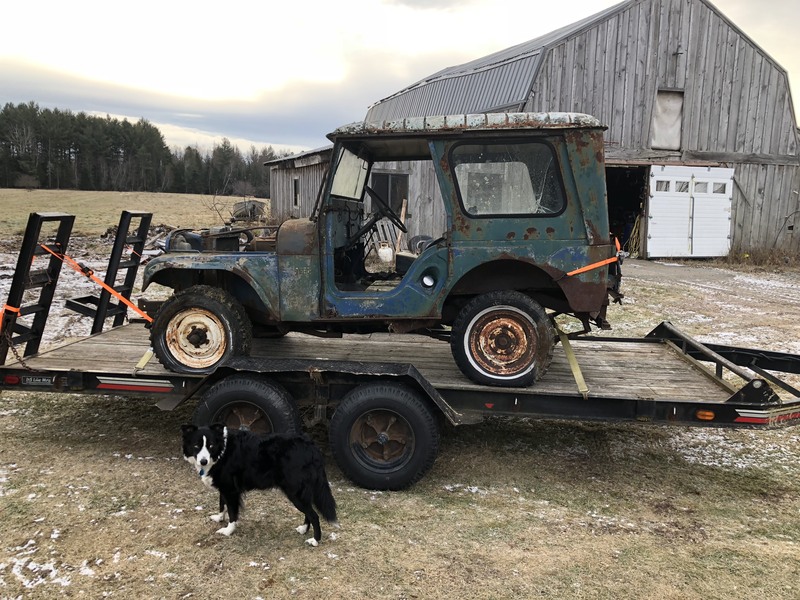 73 cj5, dozerjim, Beach66Bum and 2 others like this. Karl Childers, dozerjim and Beach66Bum like this. 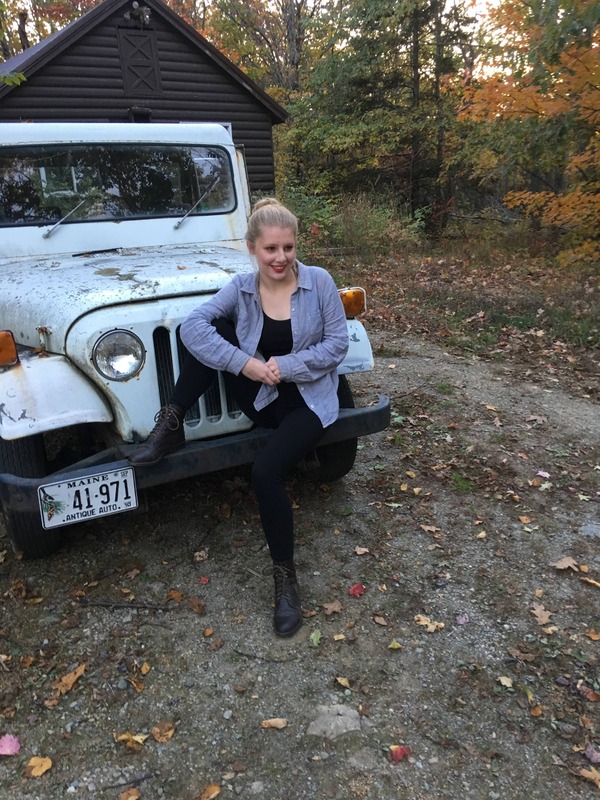 This is the postal jeep and my step daughter senior pictures don’t have any others at the moment. Beach66Bum and Walt Couch like this. masscj2a, Beach66Bum, 58 willys and 1 other person like this. Muzikp and Beach66Bum like this. Sorry for my very late reply, the tires are 235/86r16 and the wheels are original 16" rims from a CJ5. This is mine in 1985. I love the look of this old picture. Somewhere out in the rolling hills of Eastern Oklahoma. Walmart driving lights! Red wheels! ojgrsoi, Focker and 73 cj5 like this. Hi blackjeep here. I have about one year of jeep experience. 1966 cj5 with a 96 Chevy 4.3 v6 conversion. Let's see if I can figure out how to load a pic.